Horst Construction is excited to announce that it has been selected as the General Contractor for a new Providence Place Senior Living Community in Collegeville, PA. Construction is scheduled to begin later this fall. The site is the former Collegeville Inn, located at the intersection of Germantown and Ridge Pike in Lower Providence Township. Locals fondly remember the Inn for its smorgasbord restaurant, banquet facility, and of course, the carved bear that welcomed guests. The site is both nostalgic and scenic. Its proximity to the Perkiomen Creek will create a peaceful setting for future residents. Horst will be restoring and remodeling the existing 39,000 sf building and adding 96,000 sf of new construction. The existing building, once restored, will serve as the main dining room and activities space for residents, as well as offices for the staff. The new construction will include 113 resident apartments adjacent to the Inn. The two-story addition will offer a variety of apartment sizes and styles—all with private baths. Some of the newly created spaces within the renovated building will include a spa, community room, resident pub, activities room, and deck overlooking the creek. 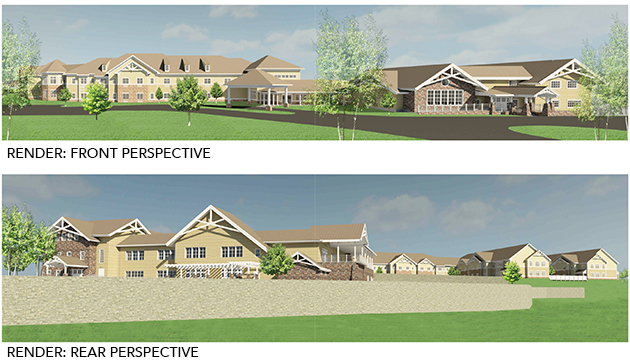 Providence Place at Collegeville will become its 6th community of independent living with amenities, personal care services, and a specialized memory support program. By offering this continuum of services, all under one roof, Providence Place provides flexibility and options for its senior residents so they won’t have to make additional moves. In addition to living at one of Collegeville’s most loved and memorable places, residents will enjoy a quality dining program including a home style menu, a vibrant activities program, and compassionate care from the qualified team of caregivers. 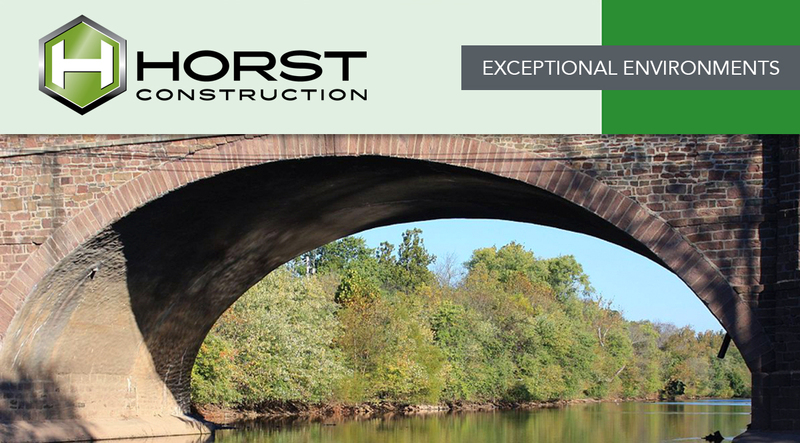 Contact Scott Burkholder at 717.581.9971 or via email to learn more about Horst’s exciting projects underway.